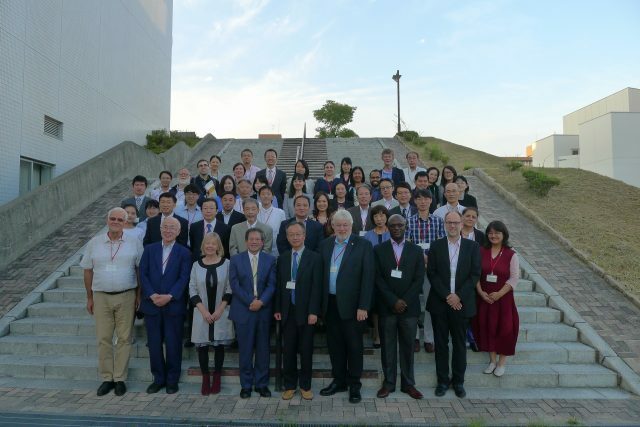 RIHE hosted the 14th International Workshop on Higher Education Reform (HER2017) September 26-28, 2017. 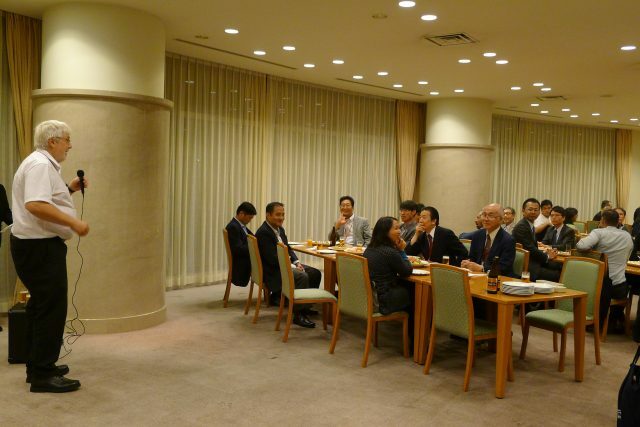 HER workshops are held annually in different places around the world. 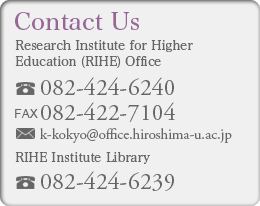 In 2016, the workshop was in Dublin, Ireland, and this year, it was hosted by RIHE at the Hiroshima University Faculty Club. The International Workshop on Higher Education Reform (HER) series was inaugurated in 2003 by the Centre for Policy Studies in Higher Education at the University of British Columbia. This series of workshops focuses on investigating various aspects of policy reforms and other major changes in higher education. Every year, a main theme is set reflecting the latest trend in higher education research. The theme for the HER2017 was “Enhancing Performance and Productivity in Higher Education”. 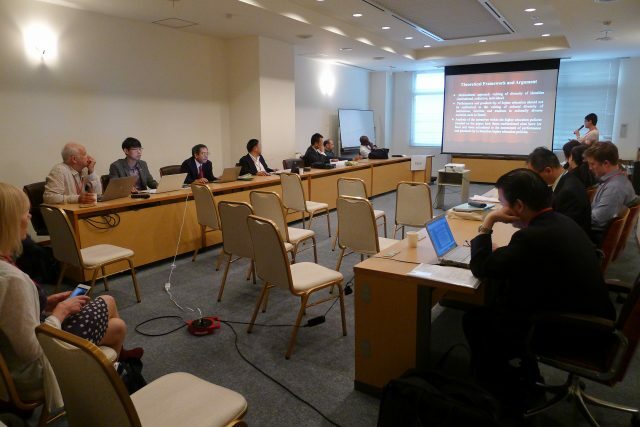 Sixty-one researchers participated in the workshop, 36 of whom were from 13 foreign countries. 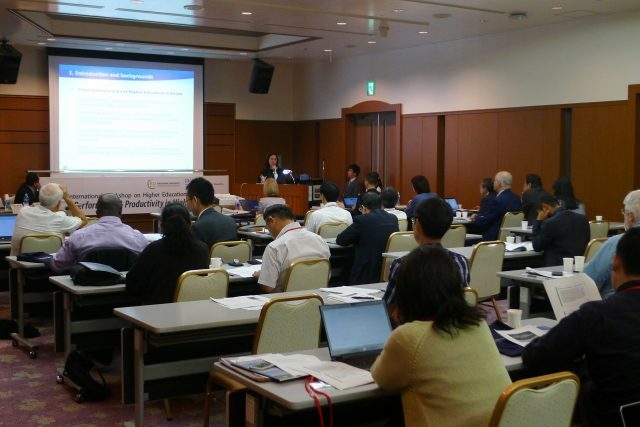 The workshop offered opportunities for researchers to present their most recent work as well as to develop international research networks. 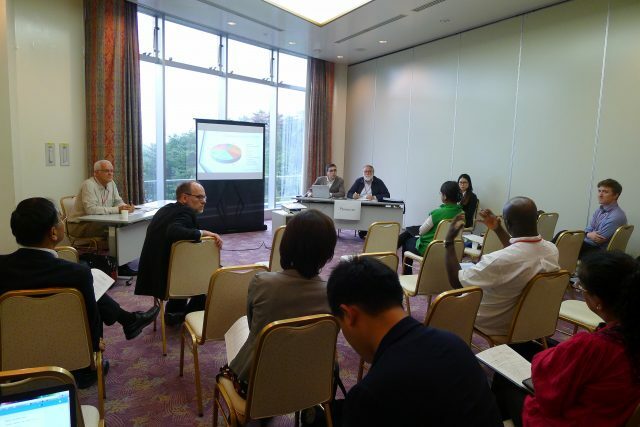 During the three days following the open session, three keynote speeches, two panels, and 30 papers were presented. At the workshop, stimulus discussions had taken place among the internationally active researchers over this year’s main theme. Two rapporteurs concluded the workshop followed by the announcement of the next HER workshop to be held in September 2018 in Baltimore, Maryland. 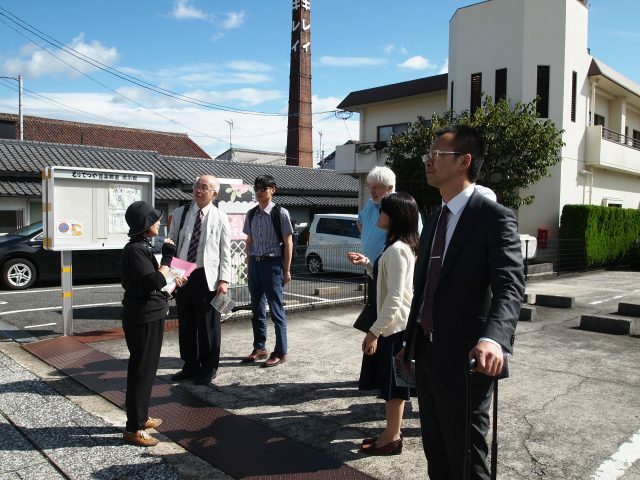 After the conference, RIHE organised a visit for the workshop participants to Sakagura Street in Saijo., The group explored the culture and history of the town of Saijo with a volunteer guide from the Higashi-Hiroshima Tourism association.